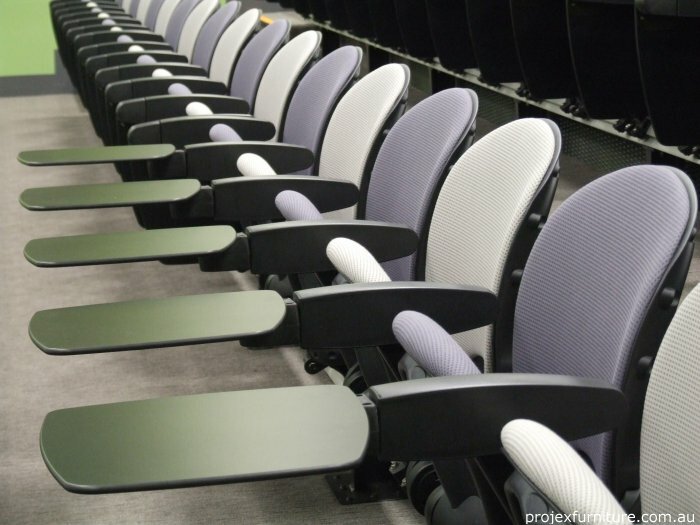 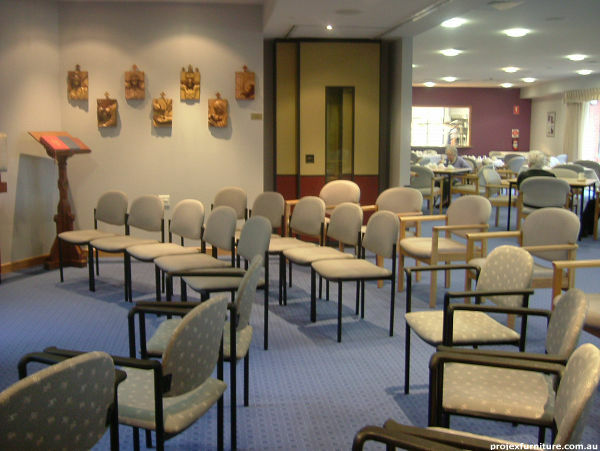 Recent installation of seating at the Brighton Civic Centre provides users with a comfortable, durable and stylish meeting and learning environment. 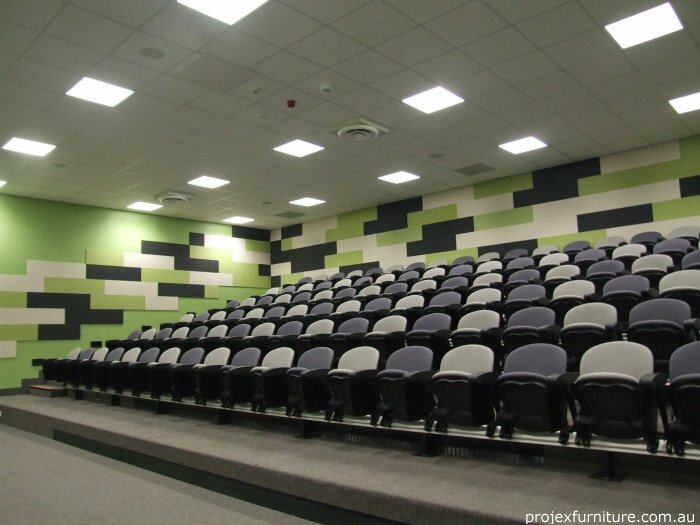 The wide range of auditorium and free set seating solutions available for meeting rooms of various sizes can make the decision difficult. 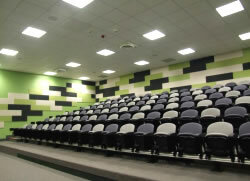 You might need practical attributes such as stackability or folding note tables, fabric matching etc. 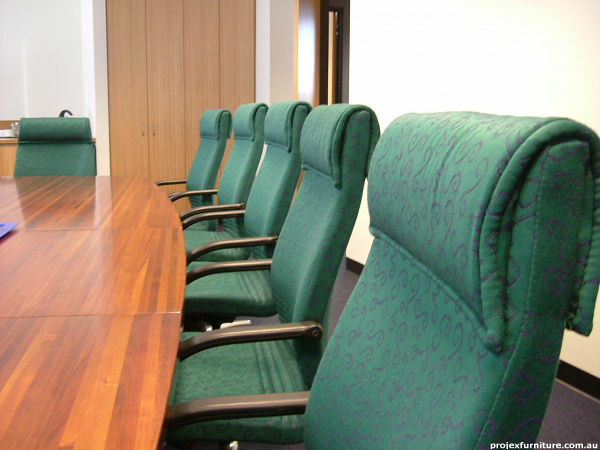 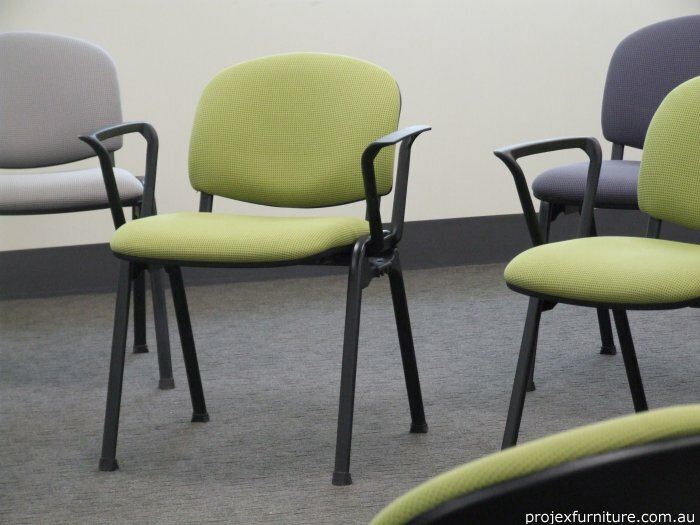 Discuss your requirements with Projex Furniture to save time and find a solution which will meet your architectural requirements and your budget.